Hello dear readers, in today's article we're talking about bikini trends from one amazing online store called ZAFUL. We're sure you already heard about this store and maybe even shopped there. 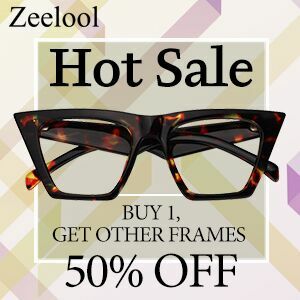 They are specialized on selling fashionable clothes, shoes and accessories at super affordable prices. The season of vacations have already started, and if you still haven't find a perfect bikini to wear here are some suggestions from Zaful. We picked 3 super cool bikinis and hope you'll like them. 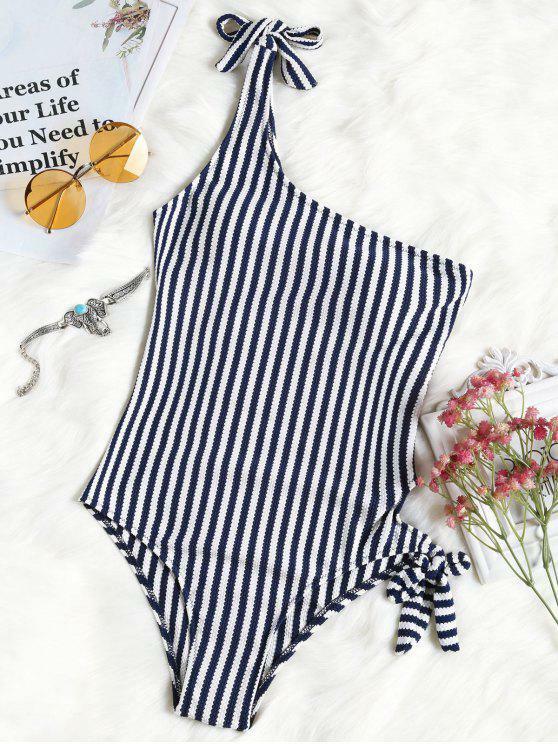 If your swimwear of choice is one-piece swimsuit then you will love this cute tied striped one shoulder one-piece swimwear. Stripes are always in trend for Summer and when it comes to bikinis. Nautical is always in style for vacation, and brings some retro vibes. It's made of nylon and spandex, the bra is padded and wire free. It's available in different sizes and it's price is only $19.49. Our second suggestion is this lovely floral bikini set. Same as stripes florals are always a good choice for Summer, not just on clothes but on bikinis as well. This knotted low rise bikini set is kind of cute and romantic at the same time. 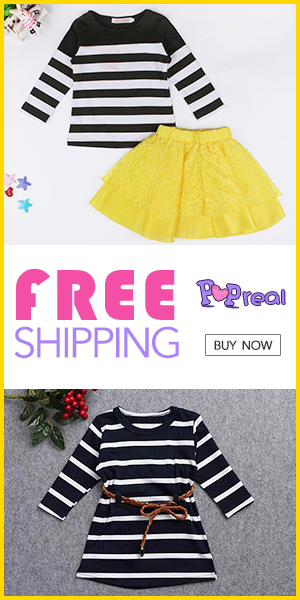 It's made of polyester and spandex, with padded bra without wires, so it's fully comfortable. The price of this bikini set is $16.49 only! And our last choice is bandeu bikini set. Update your holiday wardrobe with this chic style. This bikini swimsuit guarantees an eye-catching silhouette on the beach. It features dotted accents, convertible knot and a modern bandeau cut, matching a cheeky bottoms with string ties details. It's made of nylon and spandex. So, it's strapless, with padded bra, no wires. The price of this beautiful bikini is $17.49. 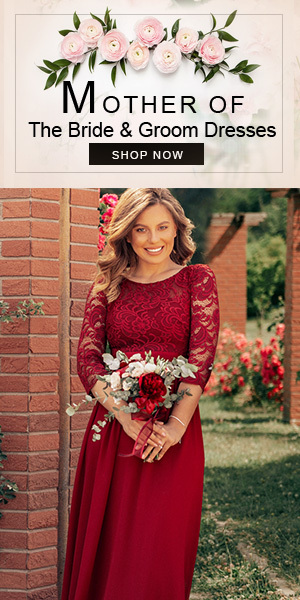 Also be sure to check out Zaful 4th anniversary sale.